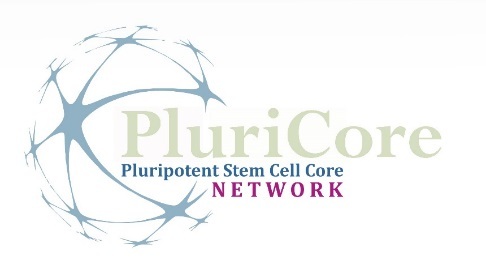 The PluriCore (PluriCore - Pluripotent Stem Cell Core Network) was founded in 2015 by Dr. Harald Stachelscheid (BIH Stem Cell Core, Facility, Charité – Universitätsmedizin Berlin/Berlin-Brandenburg Centrum for Regenerative Therapies), Dr. Sebastian Diecke (BIH Stem Cell Core Facility, Max Delbrück Center for Molecular Medicine) and Dr. Micha Drukker (Helmholtz Center Munich), the network aims to promote the exchange of technologies, methods and cooperation within the iPS Research Institutes/Core Facilities. This includes expertise regarding techniques to derive, propagate and differentiate stem cells, engineer genomes, characterize cells, perform quality control and data management. 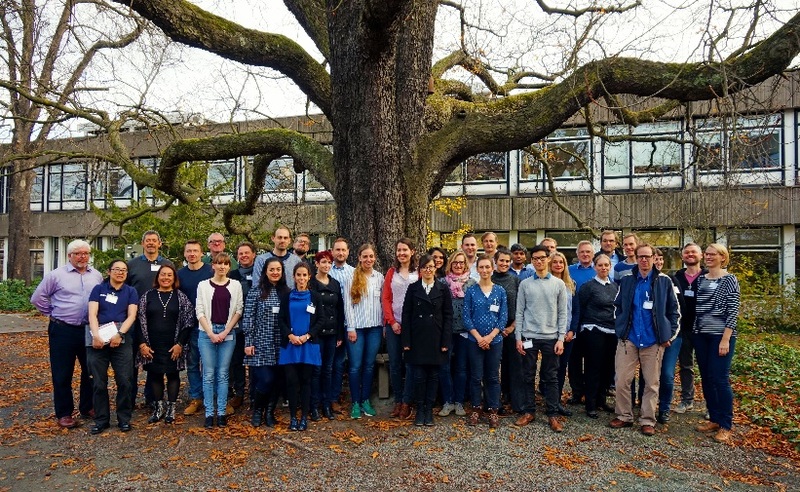 The network is constantly growing and currently comprises members from 21 institutes from Germany and Europe.